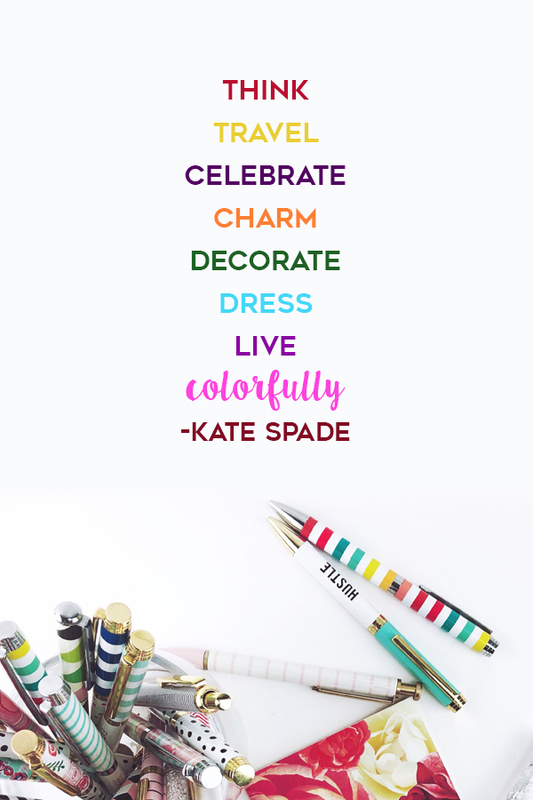 Today we remember Kate Spade for all the joy she imbued in her clothing brand and inspiring us to always travel and live colorfully! 1. 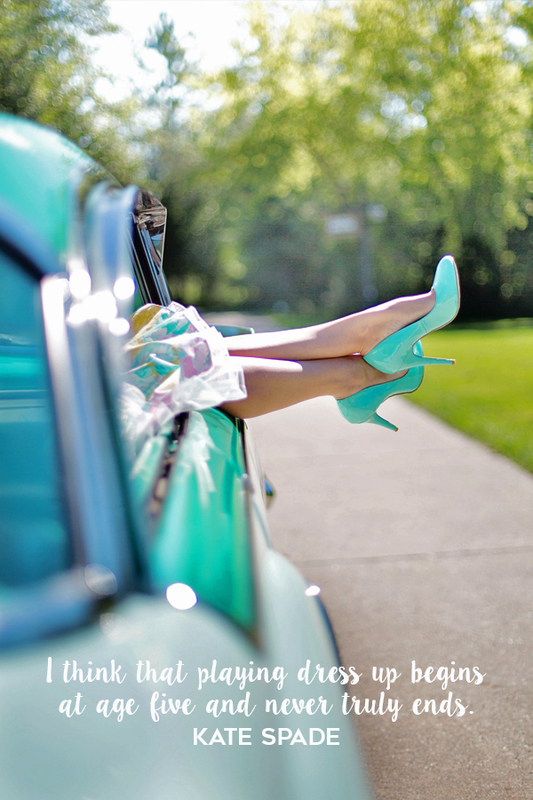 Think, travel, celebrate, charm, decorate, dress, live – colorfully. 2. 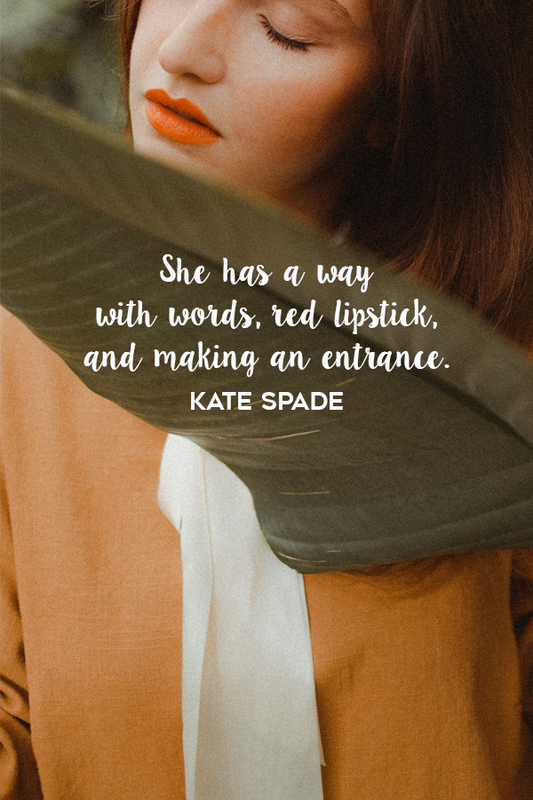 She has a way with words, red lipstick, and making an entrance. 3. 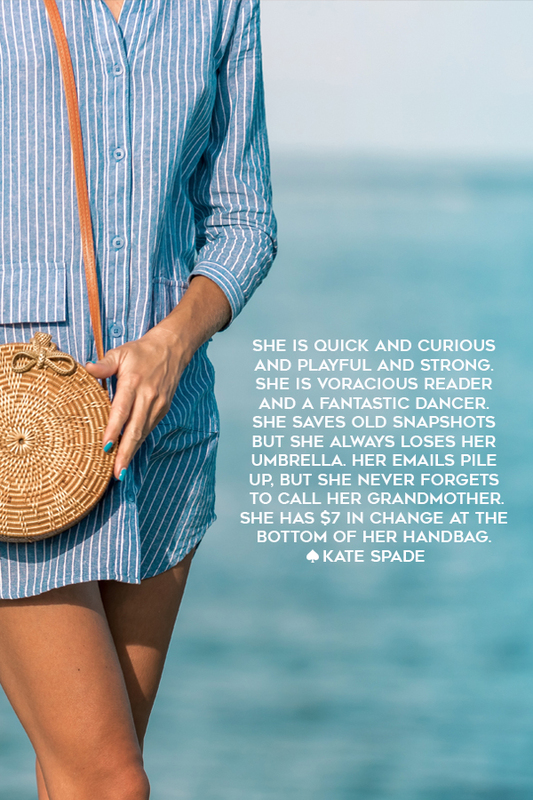 She is quick and curious and playful and strong. She is voracious reader and a fantastic dancer. She saves old snapshots but always loses her umbrella. Her emails pile up, but she never forgets to call her grandmother. She has $7 in change at the bottom of her handbag. 4. I think that playing dress up begins at age five and never truly ends. 5. 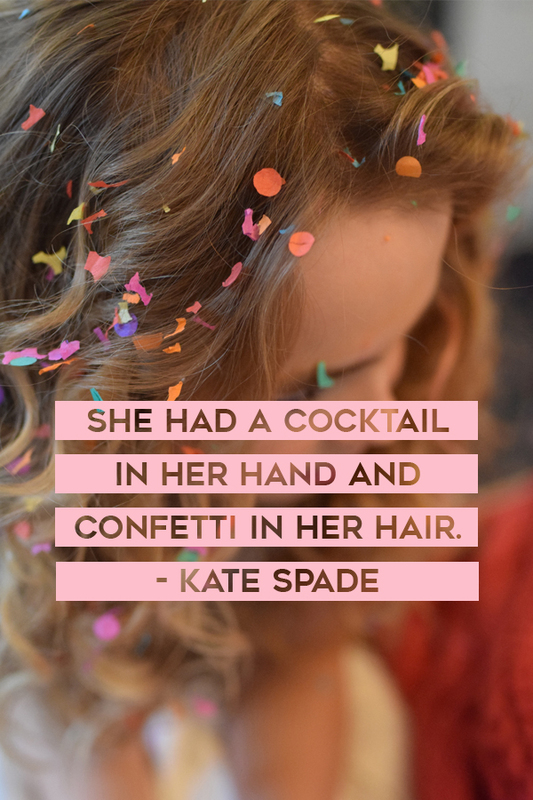 She had a cocktail in her hand and confetti in her hair. 6. 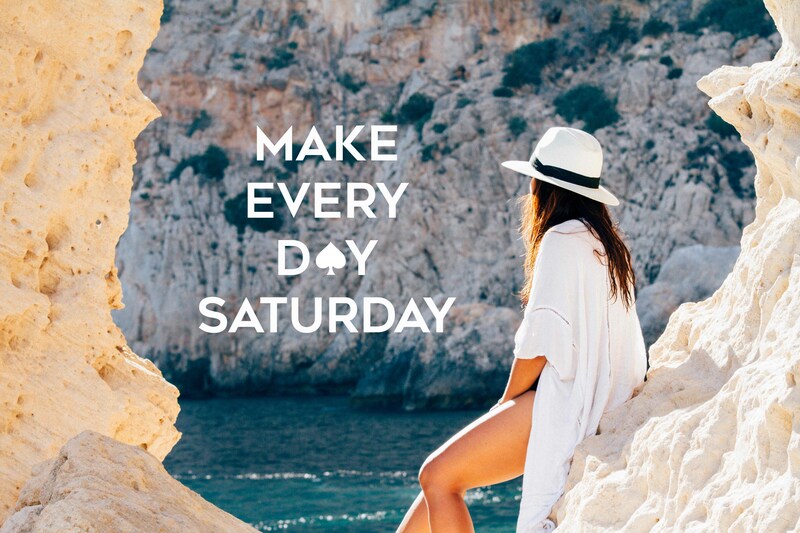 Make every day Saturday. 7. 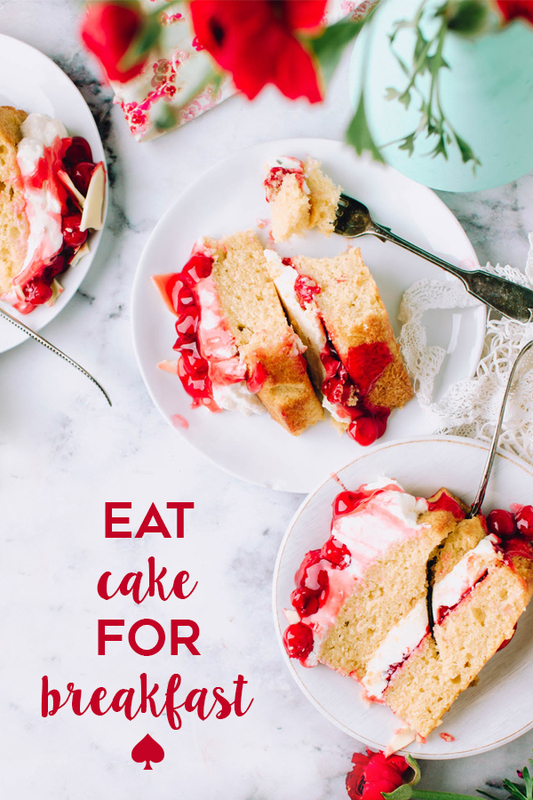 Eat cake for breakfast. 8. Before I came to New York, I only had a few pictures of the city in my mind. And you know ‘That Girl?’ Marlo Thomas jumping with her hat? 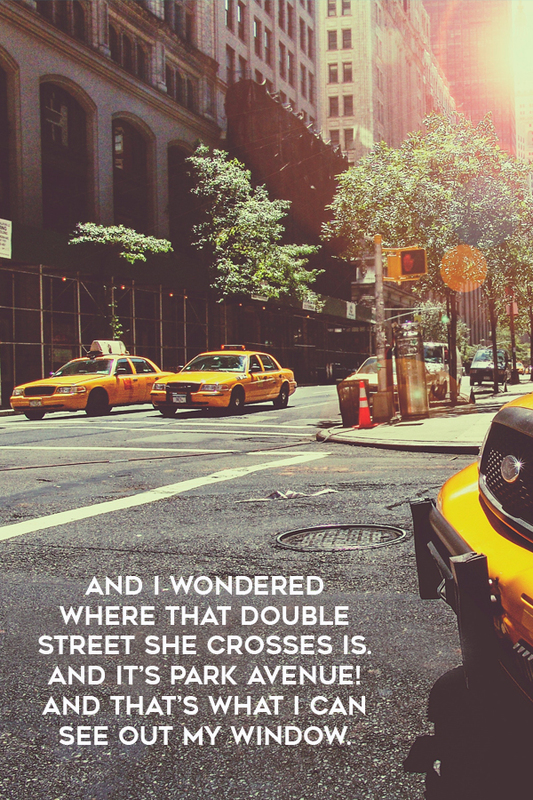 I always loved that, and I wondered where that double street she crosses is. And it’s Park Avenue! And that’s what I can see out my window. 9. 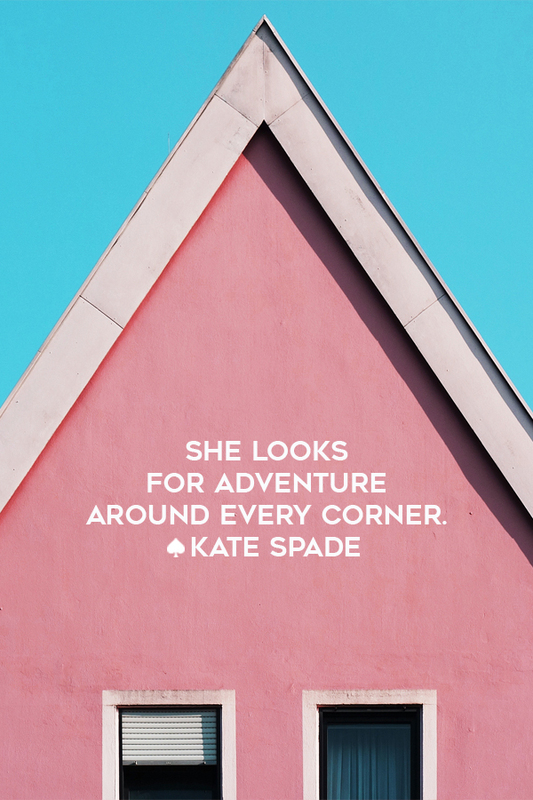 She looks for adventure around every corner. 10. 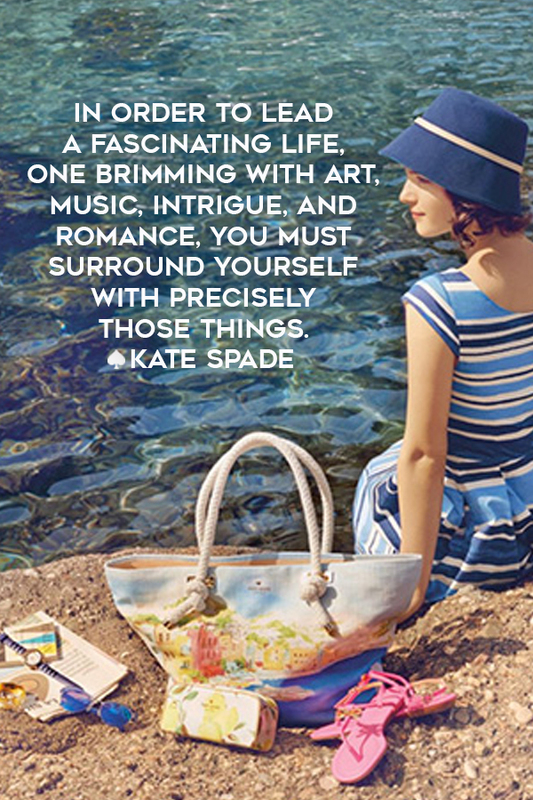 In order to lead a fascinating life, one brimming with art, music, intrigue, and romance, you must surround yourself with precisely those things. 11. 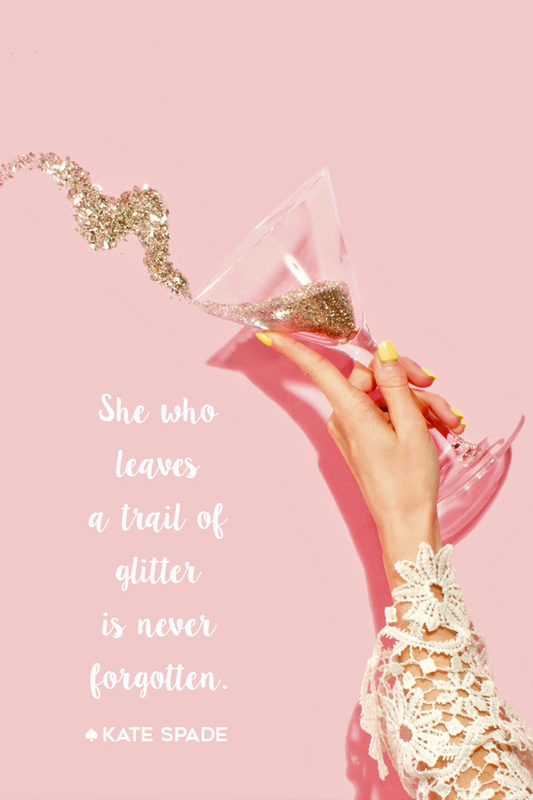 She who leaves a trail of glitter is never forgotten. Which quote is your favorite? Comment below! And don’t forget to PIN and share this if you enjoyed it!